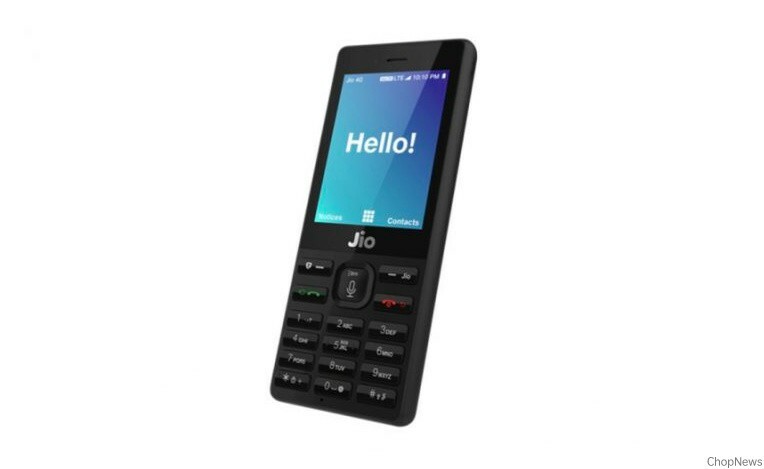 Reliance Jio Phone Tops Feature Phone Market Globally With The 15% Share: Report: With a share of 15 percent, Reliance JioPhone grabbed the top spot in the global feature phone market in the first quarter of the year 2018 followed by Nokia HMD, iTel, Samsung and Tecno, a new report says on Thursday. Driven by strong shipments of Reliance iPhone in India and the return of Nokia HMD. The global feature phone market grew 38 percent annually in the first quarter of the year 2018, Counterpoint’s latest report says. There are still around half-a-billion feature phones sold every year, and these continue to serve the needs of the roughly two billion feature phones users globally. It is still a considerable market catering to a diverse user base, many of whom still prefer feature phones over smartphones, the market research firm says in a statement. India alone contributing to almost 43 percent of the total feature phone shipments in the first quarter of the year 2018. Some feature phone users also suffer from digital, economic or literacy divides and face barriers to adopt relatively expensive smartphones and data plans, the research firm is adding. Feature phone segment still has the vast opportunity that remains to be exploited by the mobile industry. So, these are the points to describe the Reliance Jio Phone Tops Feature Phone Market Globally with the 15% Share Report. On the Article as mentioned above, viewpoint your comments.